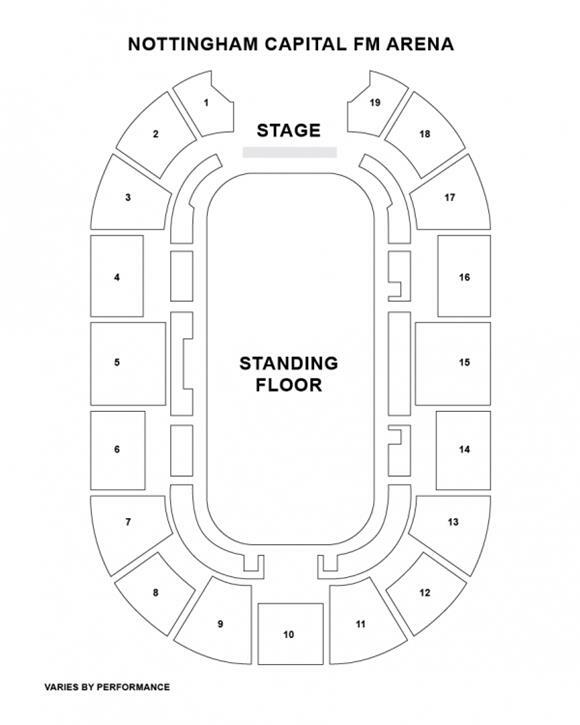 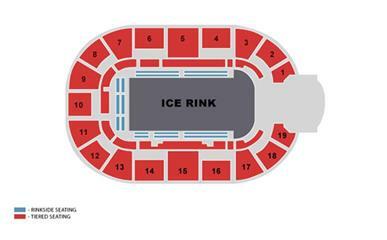 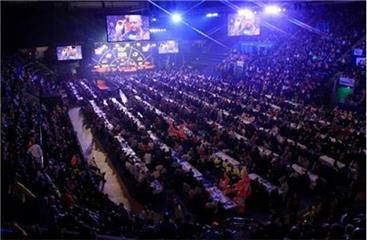 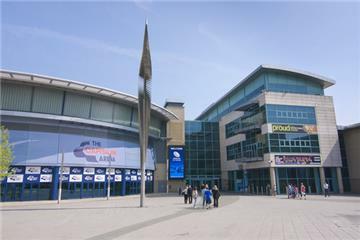 Situated in the heart of Nottingham city centre and with a capacity of 10,000, Motorpoint Arena Nottingham hosts the biggest names in live music, comedy and sports. The East Midlands’ premier entertainment venue has hosted world-renowned musical stars such as Sir Elton John, Oasis, and Duran Duran and comedic legends such as Lee Evans and John Bishop. 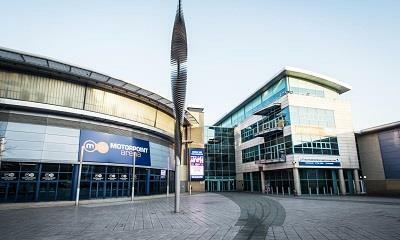 For a full list of forthcoming events, visit motorpointarenanottingham.com.